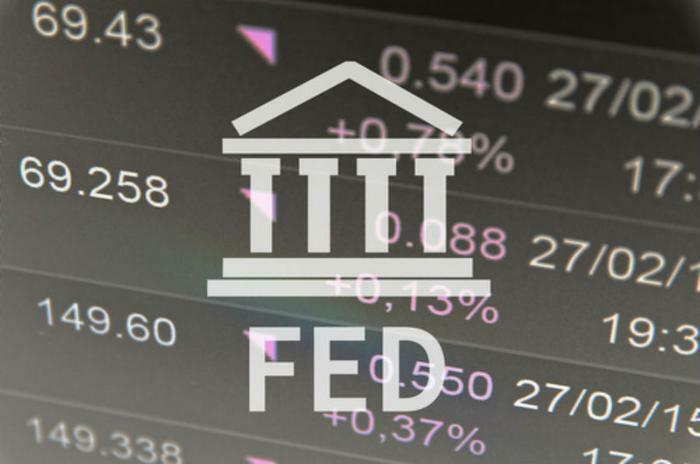 The Federal Reserve Open Market Committee has ended its June meeting and, as expected, announced a quarter percent rise in its key interest rate. The Fed's discount rate will now fluctuate between 1.75 percent and 2.0 percent. The Fed is taking that action because the economy continues to improve, the unemployment rate continues to fall, and inflation is slowly creeping back into the economy. Earlier this week, the Bureau of Labor Statistics reported consumer prices rose 2 percent in May, with inflation at 2.8 percent over the last 12 months. The Fed wants to see some inflation in the economy, but it is hiking rates to keep it under control. The rise in the Fed's discount rate affects several types of consumer loans. Most affected are credit card rates, which are already near an all-time high. Most credit card rates are based on the cardholder's credit rating, but nearly all rates are likely to rise to match the Fed's latest increase. Consumers with home equity lines of credit should also expect to see the interest rate on their balance go higher. The same is true for homeowners with variable rate mortgages. Those rates are almost always lower than the rate on a 30-year fixed-rate mortgage, but they're going up; however, the fixed-rate mortgage, which is keyed to the yield on the 10-year Treasury note, is not. The Fed's discount rate also affects auto loan interest rates, but right now the effect may be minimal. That's because dealers are having to offer attractive incentives to sell cars and may be willing to subsidize rates for buyers with good credit. Buyers with poor credit, however, may feel the full effect of the Fed's latest rate hike. The rate hike is the second one this year, and the seventh since the Fed began “normalizing” rates after years of keeping the discount rate at zero percent. Economists predict the Fed will raise rates at least one more time this year, and perhaps two more times before it’s through. The rising rates cloud may hold a small silver lining for savers. The latest Fed hike puts rates at a level where banks may offer higher interest rates on savings accounts and certificates of deposit (CD) to draw customers. It would reverse the common practice of the last nine years of paying practically nothing, because the Fed was holding rates at near zero percent. A recent analysis by Value Penguin found the most common interest rate on a savings account in 2018 was 0.01 percent. Ally Bank paid the highest among the banks in the survey – 1.45 percent.